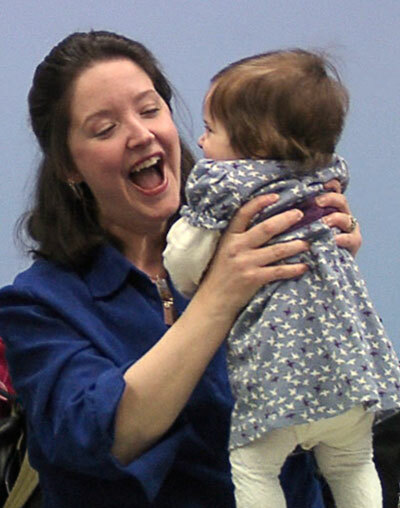 All our teachers have successfully completed the Music Together® training program, which is built on current research in early childhood music development. This training requires all potential teachers to pass a live audition, to demonstrate their musical and leadership abilities. Following this training, all of our teachers also complete a teaching apprenticeship alongside an experienced teacher. We continue to develop our skills through workshops, continuing education, and advanced Certification in the Music Together curriculum. We're pros, and we love what we do! Scroll down or click the links to learn more about our Heartland family. Katie O'Dea: "I fell in love!" 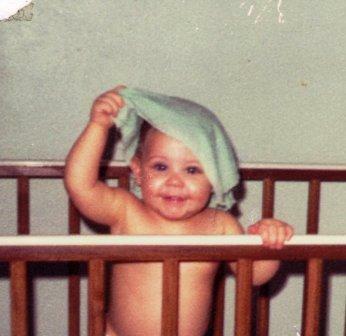 Katie says, "I have been singing, dancing, and performing as long as I can remember. The performing arts is one of my true loves." Katie's musical journey started in grade school when she learned to play recorder, and then taught herself how to play the piano well enough to practice for vocal auditions. From there it was a short hop to performing. She performed in high school musicals as well as her school's show choir, and her traveling church band. 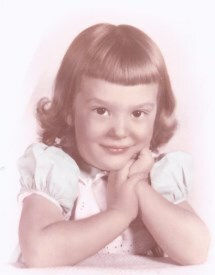 While still in school she also performed at Little Colonels Playhouse, and attended The Ursuline School of Music and Drama where she was inspired by her drama coach. In her twenties, Katie had a brief stint as an event performer, before going on to a professional career as a manager with a healthcare company. However her true love for music came full circle again, when she came to Heartland Music Together classes with her own two girls. Her journey didn't stop there, though, as she was mentored by Miriam to become the owner/director of Heartland Music Together! Katie says, "As soon as I started the classes I fell in love. I immediately knew that being a teacher was something I wanted to pursue. I not only loved being in class with my own children, but watching all the other caregivers interact with their own children. The energy and the magic that is created in these classes, is an experience that you can't get anywhere else. Helping other families bond with their children through music is so fulfilling!" "Loooooooove Ms Katie. She's the best!!" "Our 22 month old twins enjoy the class so much! The class has been a real blessing to us. We LOVE Ms. Katie!" "We love Ms. Katie. My son prays for the teachers at night. It just goes to show how this program becomes your extended family"
Jean Walker - "luckiest woman on the planet"
Jean has been coming to our classes for years, enrolling the special needs children that she provides community living support for. She has worked with children who have developmental delays full-time since 2008, and says she's been never happier with her career. We saw her heart connection from the beginning, not only with the kids she brought to classes as a caregiver, but with all of the other children in the class as well. 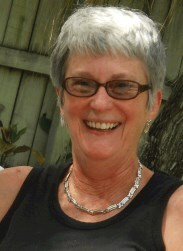 After years of loving our classes as a participant, Jean joined our organization to help make the magic happen. If you've had questions about class schedules or registration, you may have already talked to her; as our administrator, she manages communications, registrations, and day-to-day organizational work. Most recently, Jean has taken the plunge into teaching! She apprenticed as a new teacher in the fall of 2015, took the official teacher training, and now she's a registered Music Together teacher. You may see her as a sub on one of our classes, and even leading her own classes as we grow our program. Jean has a degree in journalism and marketing, and also a M.A. from the University of Missouri-Columbia. She thinks maybe the most valuable part of all that in terms of her vocation to work with children is her empathy and communication skills. Mostly, she just loves it, and considers herself the “luckiest woman on the planet.” We feel equally lucky, and we sing Jean's praises daily! Lorna's father loved to sing, and he shared this love for singing and music with all of his children. Lorna says, "We sang in the car, in amateur talent shows, in the shower. I took voice lessons and sang in my school's choir in high school. 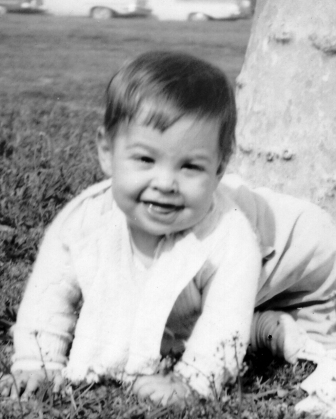 When my sister had her four children, I made up a personalized song for each of them." 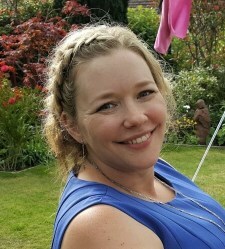 Lorna pursued her love of music and language with dual degrees in Music History and English, followed by a Master's Degree in Creative Writing. Shortly after her own daughter was born, Lorna discovered Music Together. She became an enthusiastic parent in our classes, sharing her love of music with her own child, and when an opening appeared for a Music Together teacher, Lorna jumped at the chance. She has been part of our Heartland community since 2007. Lorna finds fun ways to be creative with a range of ages in the classroom. She also has an unexpected wit, and an amazing talent for barnyard animal sounds - both excellent skills for a Music Together teacher! In December 2012 Lorna received her Certification Level 1 status for outstanding achievement in teaching, musicianship, program philosophy, and parent education. 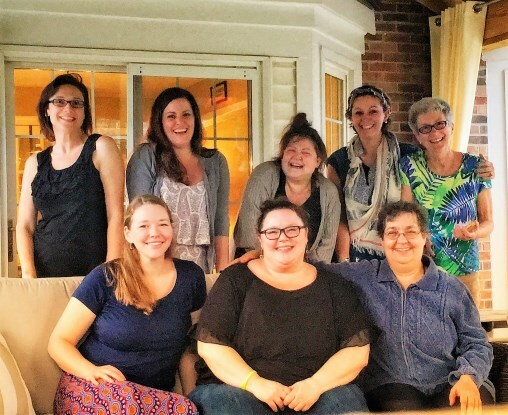 After watching both Karen and Lorna teach that weekend, Music Together co-founder Lili Levinowitz said, "I'm always moved when I see teaching at this high caliber." And then she wiped a away a tear. 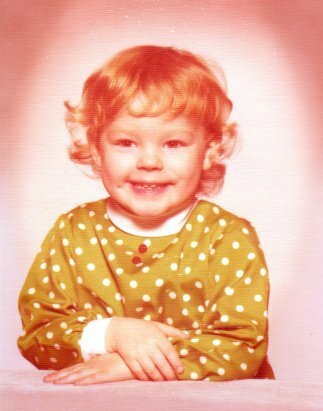 As a child Karen was entranced by the musical “The Sound of Music”. She loved the character of Maria, and she fantasized that one day she would lead a band of singing children. Little did she know that her dream would come true, and include both adults and children in her singing circle. 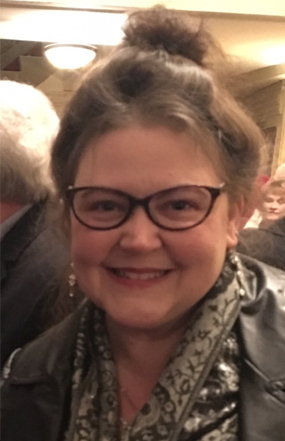 Karen has a degree in music performance from Vanderbilt University, and her professional life has included being a nanny and home-school teacher, a preschool and elementary school special ed teacher assistant, and organizing and leading library programs for children. Local music buffs may know her as the lead singer for the Rock Garden String Band as well as other professional singing gigs. But as Karen herself happily admits, Music Together is where she has finally come home. 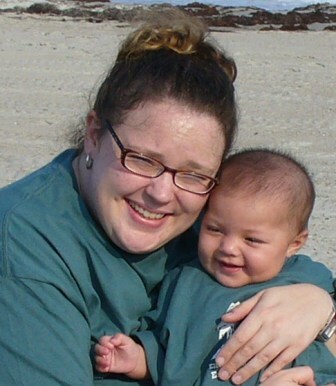 Karen has been teaching with Heartland Music Together since 2007, and she is beloved by the families in her classes. In December 2012 Karen received her Certification Level 1 status for outstanding achievement in teaching, musicianship, program philosophy, and parent education. After watching both Karen and Lorna teach that weekend, Music Together co-founder Lili Levinowitz said, "I'm always moved when I see teaching at this high caliber." And then she wiped a away a tear. Give your child the gift of a MUSICAL birthday party!! Karen Ephyria is available for musical birthday parties to honor your child's special day. To book Karen for a birthday party, contact her at 502-619-2310, or send her an email. We discovered Alisa when she happened into class as a nanny with two children who usually attended with their parents. As soon as we saw her playing and singing in class with the children, we knew she was prime teacher material. She is an expert at silliness, singing, and general fun! Alisa says, "I consider working with kiddos my absolute passion. Providing a safe and creative environment for children to explore and develop into well adjusted individuals is quite honestly, the cat's pajamas. I was fortunate enough to grow up in a home full of music and silliness and it's been a real joy spending my days giving that to others." Alisa has a degree in political science and sociology from College of Santa Fe in New Mexico, but she turned her back on a law career to pursue her true passion, playing with children. Lucky for us! Alisa also sings with her brother's band "Mike Bush and the Allstars" which plays around Louisville for groups that support children with special needs. Alisa has years of experience with children with special needs, and she has particular insight into the needs of children with Down Syndrome. She's also our Facebook Queen! Ms Alisa received her Certification 1 status in December 2014 after demonstrating her advanced skills in teaching, musicianship, parent education, and classroom mastery. Congratulations Ms. Alisa! Rachel says, "I’ve been surrounded by music my entire life - my mother was an elementary school music teacher, church musician, and taught piano lessons out of our home after I was born. 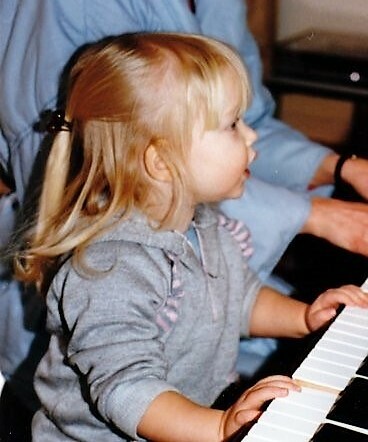 When I was old enough, I started taking piano lessons and also sang in school and church choirs. In high school, I was heavily involved in the ban d, choir, and drama departments. I continued to sing when I went to Luther College in Decorah, IA. I worked as a nanny for 10 years before having my own child, and have been attending Music Together classes with my nanny children and my own child now for going on 12 years. I fell in love with the Music Together program years ago and have always dreamed of becoming an instructor. I am so excited to have the opportunity to sing with and teach your children - it is truly a dream come true! " Born into a family of musicians four generations deep, Stephanie thought ALL families were like hers, singing Christmas carols, or even Happy Birthday in 4-part harmony. And now that she has a family of her own, she can’t imagine raising her children any other way. Stephanie believes in the power of music to unify families and lift people out of their circumstances. As she developed her career, she looked for ways to share her musical gifts in ways that serve others. She is a board-certified music therapist, and she has years of experience teaching music in the classroom and providing music therapy in hospitals and home settings. Stephanie says: "Music gives my soul a voice, and it is the greatest gift that I could have received from above." 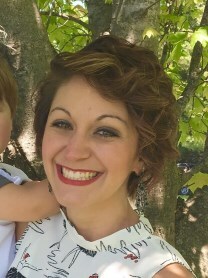 Brooke Asher - Excitement for music and a passion for working with children. 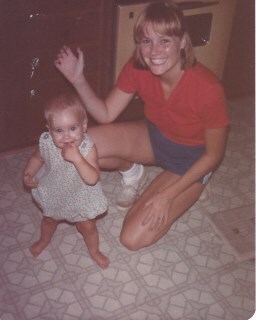 Growing up, Brooke’s mom had a song for everything! Making music in the home was always the norm. She received a piano for her second Christmas, and with her brother, started their own music group. As a child, Brooke participated in ballet and tap to begin her movement journey. She continued in choir and band, while learning to play the clarinet and the flute. 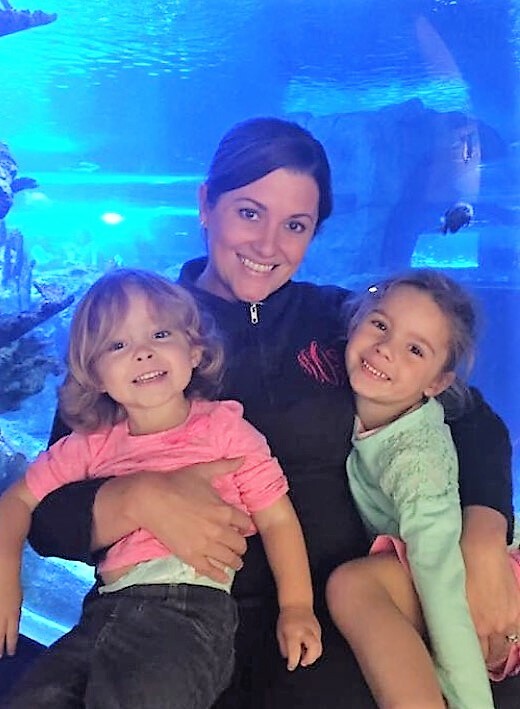 Later in life, Brooke attended college to become a CPA, but joined the Heartland community as a mom in class with her daughter. 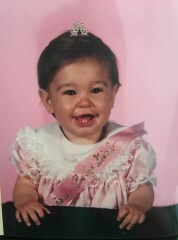 Brooke has always been drawn to music. She says, “I’ve learned from my own participation in Heartland Music Together classes with my daughter just how important it is to encourage her musical development and for me to be an active participant with her. Music has become so much a natural part of our everyday life, it isn’t just a class once a week, it’s become a part of our way of life and the way we explore the world around us. Brooke completed her teacher training in December of 2018. She looks forward to meeting you and walking alongside your family in your own musical journey! Shelah doesn't remember a time in her life without music. 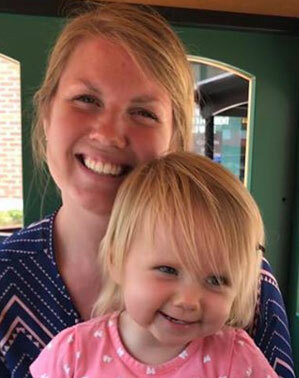 She sang hymns next to her mother, played "name that tune" with her parents in the car, and stayed up late listening to her dad practice the trumpet and bagpipes. When she came "of age," the question wasn't IF she would learn an instrument, but which one she would play! She began tooting the flute at nine years old and hasn't looked back. When she went to college, Shelah wasn't exactly sure what she would do with her life, but she knew it would include music! She studied flute and world literature in college, playing in marching and concert bands, singing in an acapella group, teaching flute to elementary students, ringing handbells, and enjoying every minute. Now a mom of two small kids, Shelah and her family love sharing Music Together songs together, with dance parties and creative play at home, singing while waiting in traffic or at the doctor's office, using the songs to make up new stories and verses together, and singing together at bedtime. Shelah says, "Heartland Music Together has transformed the way I spend time with my own children. I'm excited to be a part of the Heartland Music team and work help other families do the same!" Katie Duvall: "The Heartland Music Together family feels like home!" Katie developed a love for music and singing before she can remember, listening to stories sung by her mom in the car as a toddler, singing My Old Kentucky Home by age 3, and beginning Suzuki piano lessons at age 4. She continued piano lessons through college, sang with Presentation Academy’s Prezettes, performed in musicals in high school and college, and earned her BA in Vocal Performance from Bellarmine University. After college, Katie performed with: the Blue Apple Players touring company, Stephen Foster productions in Bardstown, CenterStage at the JCC, and the church where she grew up, Epiphany. With encouragement from her husband, Travis, she earned her Master of Arts in Teaching,15 post grad hours in Literacy Instruction, and went on to teach K-2 in JCPS for 5 years. She has since joined the stay at home mom force! Katie joined the HMT gang as a mom in class with her son in 2014, but it was her sister who initially suggested she consider Music Together teacher training. Katie treasures being able to provide the space in which children and their care givers can bond through musical experiences, and loves that her mom and daughter can join her in the process. The presence of all three generations of music makers within this journey brings everything into a big beautiful circle! Katie says, "Becoming a Music Together teacher has filled a space in my heart that had been somewhat lonely in recent years, perfectly blending my past loves: music and early childhood education. The Heartland Music Together teachers and families immediately felt like home, and I just wish I'd found them earlier! Miriam Klein is the founder and former director of Heartland Music Together. After more than a decade of singing and playing with children, families, and colleagues, she is now pursuing other adventures. If you listen carefully, you might hear her yodeling off in the distance. Helloooo everybody…. Miriam says, "The most important thing I've learned in my amazing journey is that music is for everyone! Music is one of the ways in which all of us - babies, children, and grownups alike - get to enjoy being human beings. Everyone can make music!" 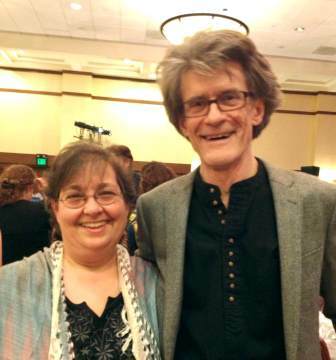 Miriam is pictured here with Ken Guilmartin, founder of Music Together. You may wonder if you can help your child musically, especially if you don't feel that you yourself are musical. Our experience has been that parents and other caregivers are the most essential influences in a young child's musical life. You don't have to be an expert to help your child develop a love for music! If you're having fun playing and making music, chances are your child will too. Enjoy this special time to explore music together. Your gift may last your child's whole life!